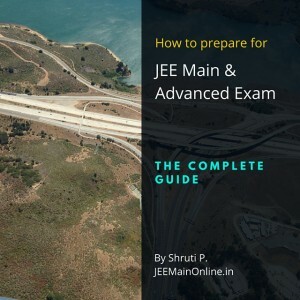 JEE as we know has been the utmost desire and goal for any science stream school going student and one needs to have true grit and unwavering determination in order to have a go at it. 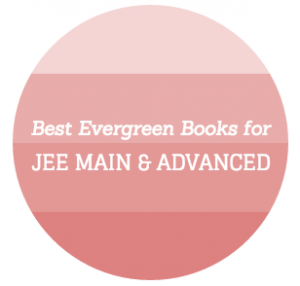 Constant dedication, focus and birds eye of the concepts should be the prime concern for each JEE aspirant. Allahabad has a lot of JEE coaching centres one can try their hands on. From FIITJEE, Bansals to Experts, Allahabad has a rich tradition of academia and the students are really competent when it comes to preparations. There is a cutthroat competition among the student and so the coaching classes have set up their own way of attracting a huge lot of students in their coaching. 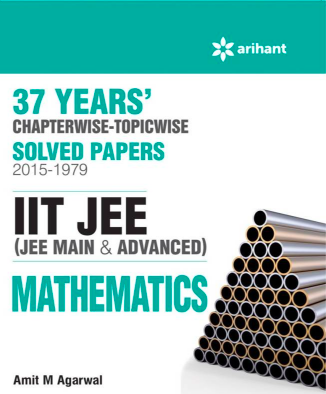 FIITJEE has successfully been able to live upto their reputation of being a premium coaching classes and owes their reputation to the FIITJEE Kota classes. Experts academy has been running under Mr.Vinay Mehrotra , an alumnus of IIT Kharagpur who totally aces it when it comes to sharing his own experiences of preparation with the aspiring students . All in all, Allahabad has a rich blend of coaching classes wherein the students slog it hard to excel and brighten their futrure.